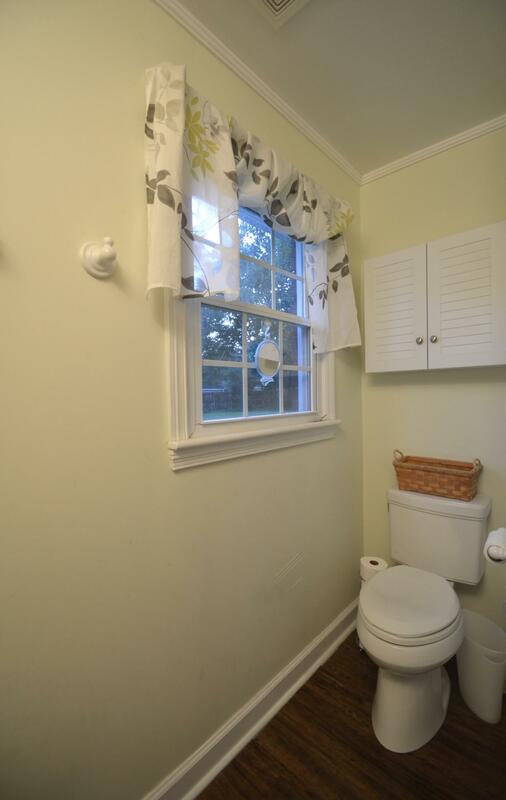 BEST DEAL IN PINOPOLIS! 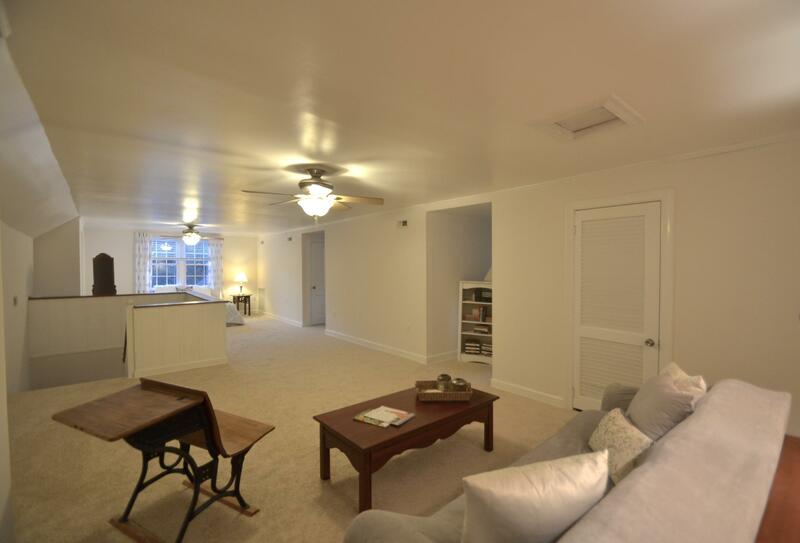 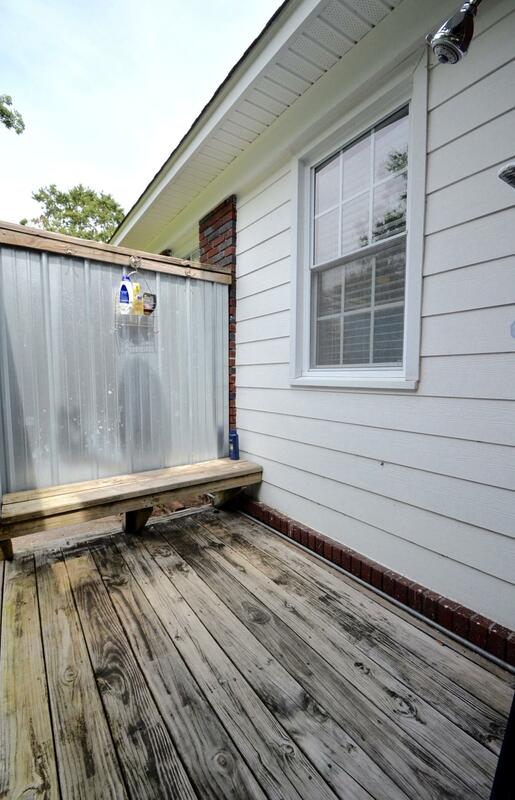 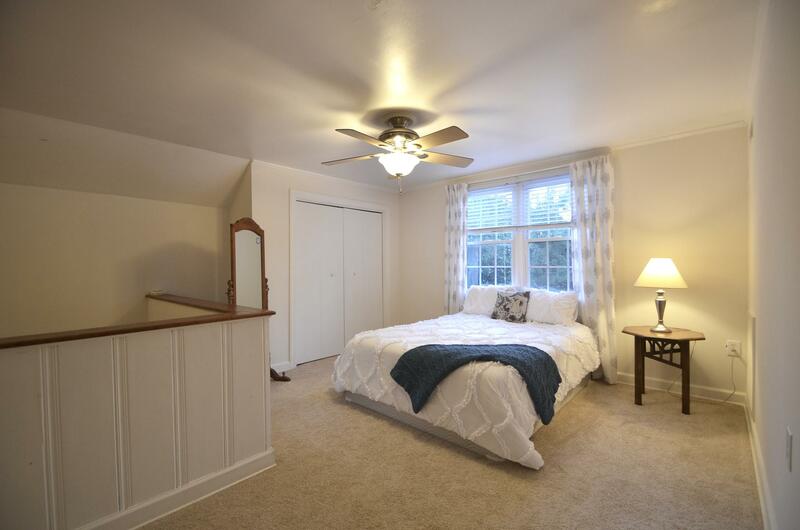 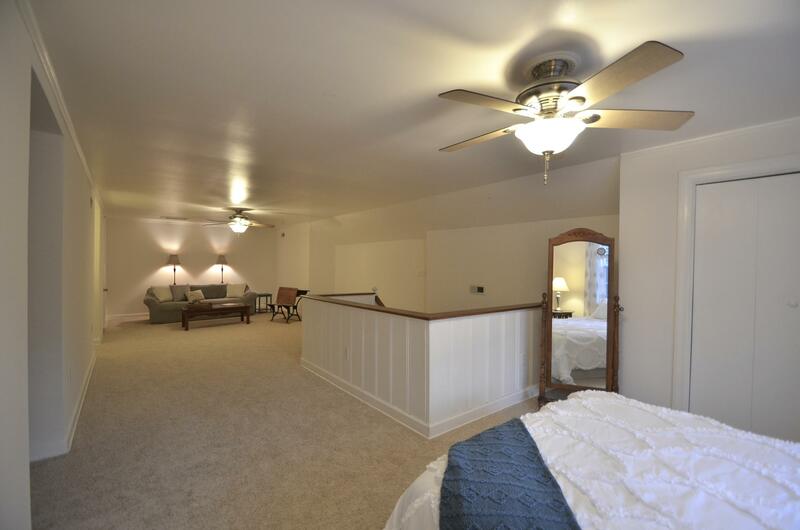 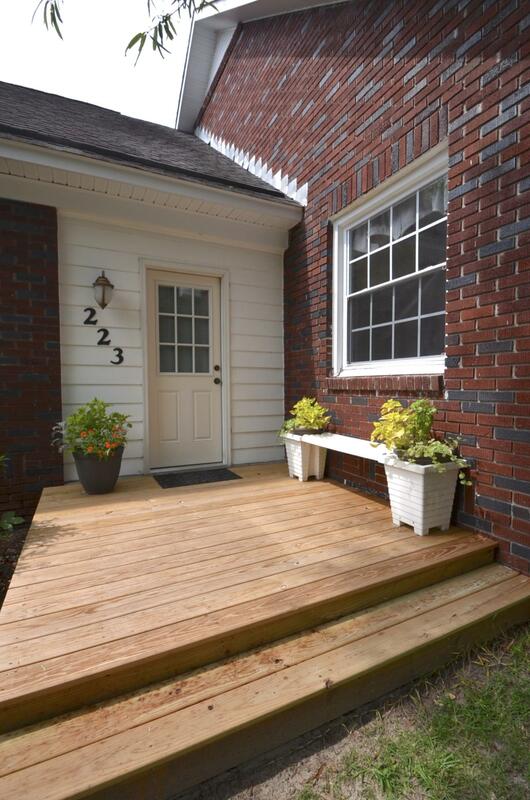 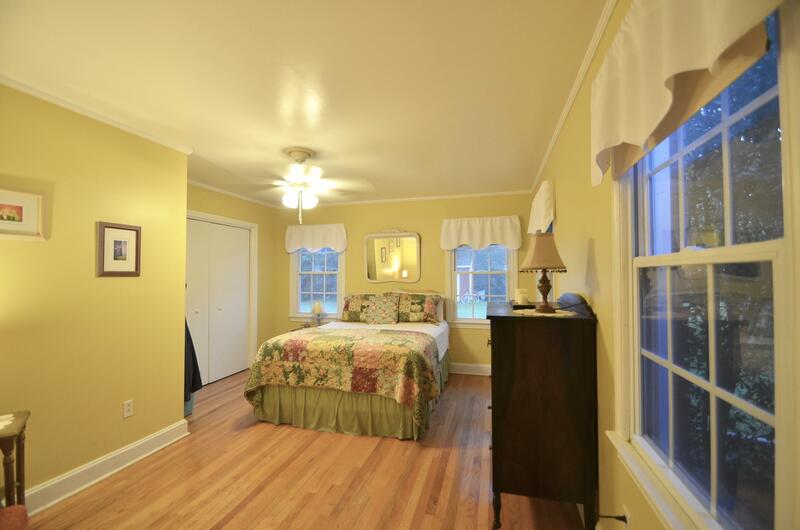 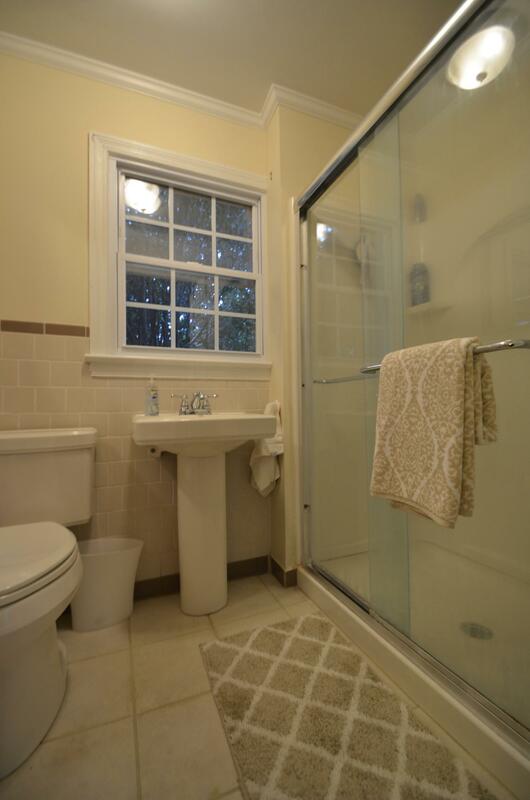 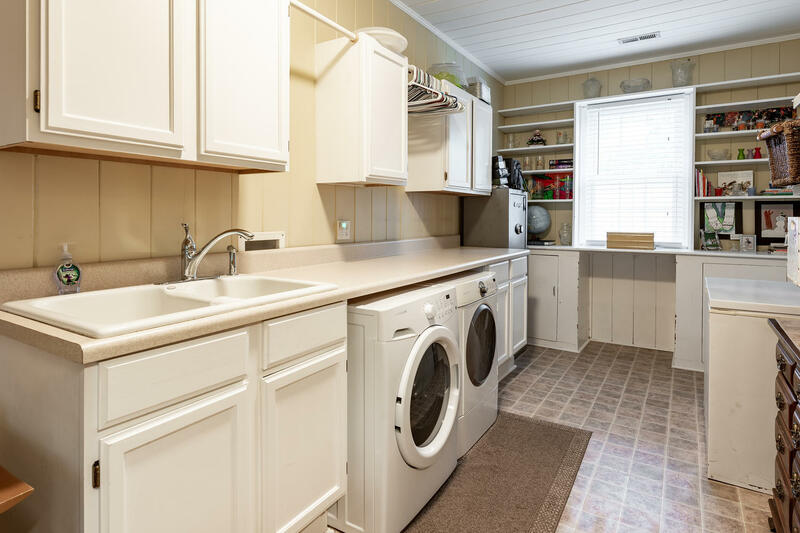 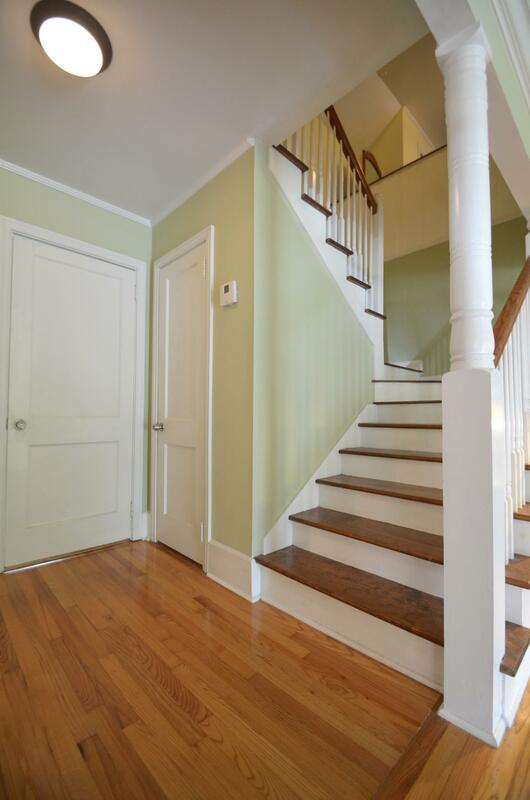 PRICE IMPROVEMENT of almost $40k since first listed & $5k in flooring/painting upgrades! 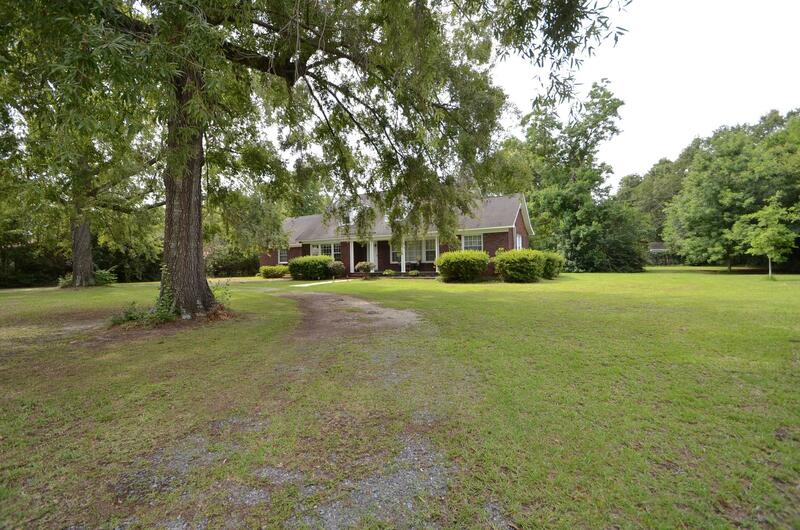 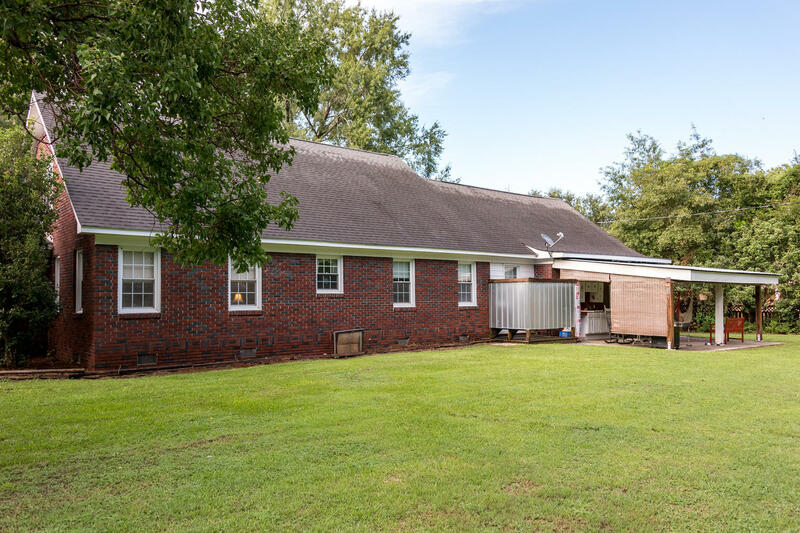 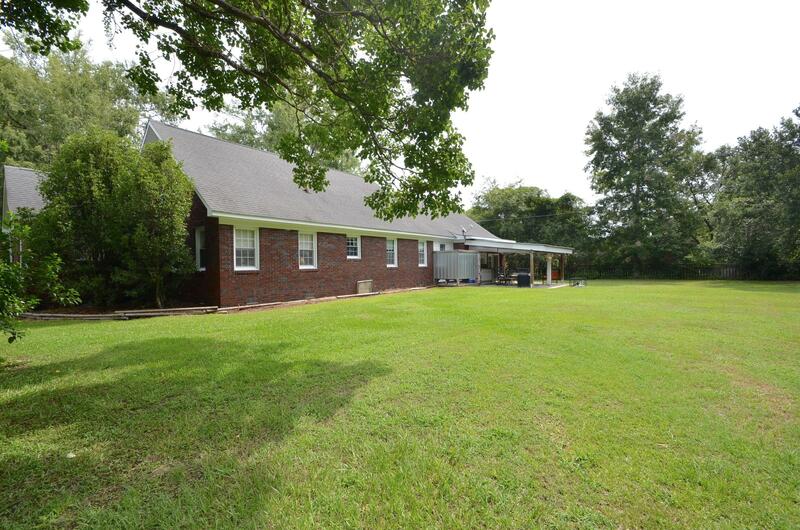 Looking for a Charming brick ''Farmhouse style'' ranch situated in the ''Low Country Village'' of Pinopolis?? 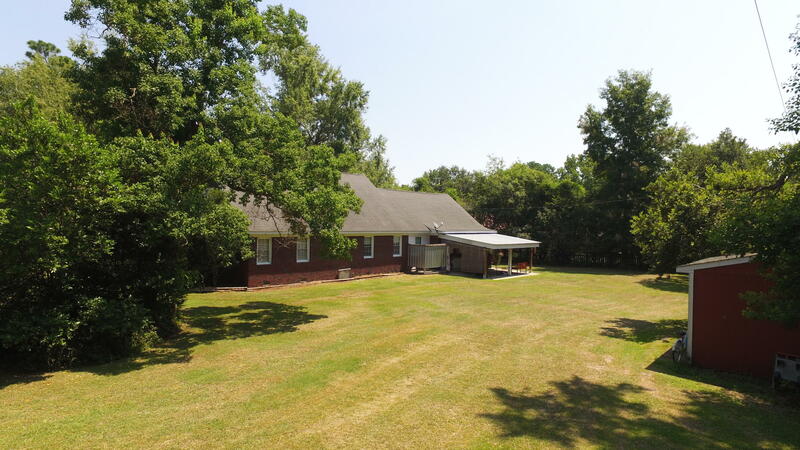 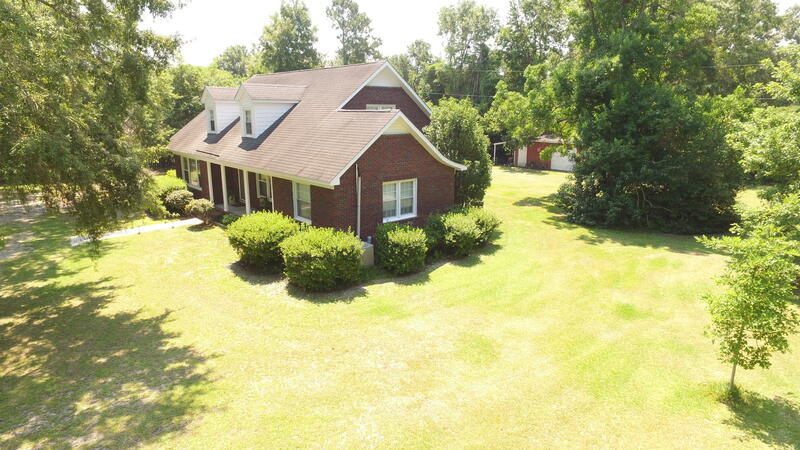 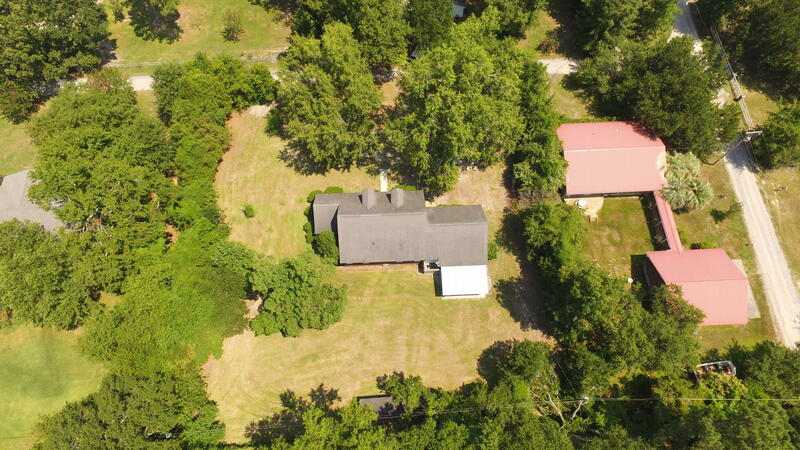 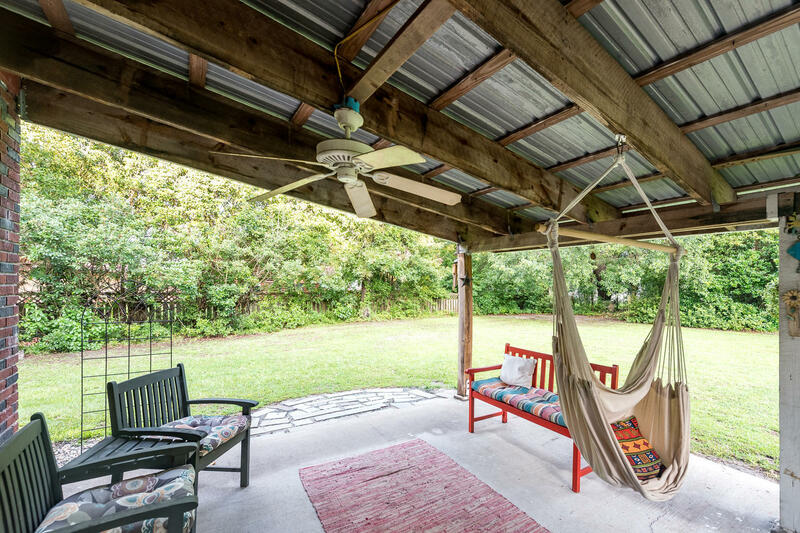 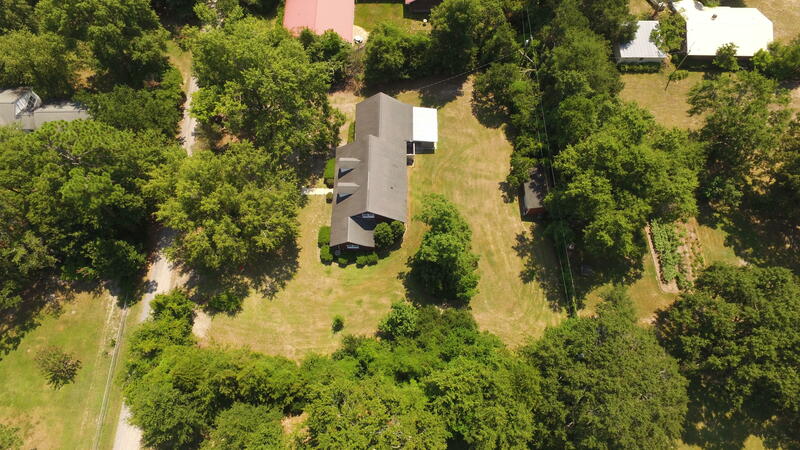 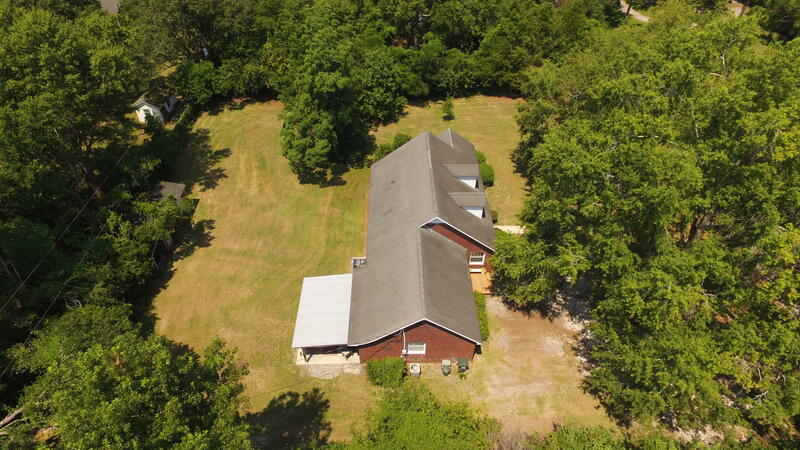 Look no further, as this home boasts almost 3,000 square feet of living space on .75 of an acre. 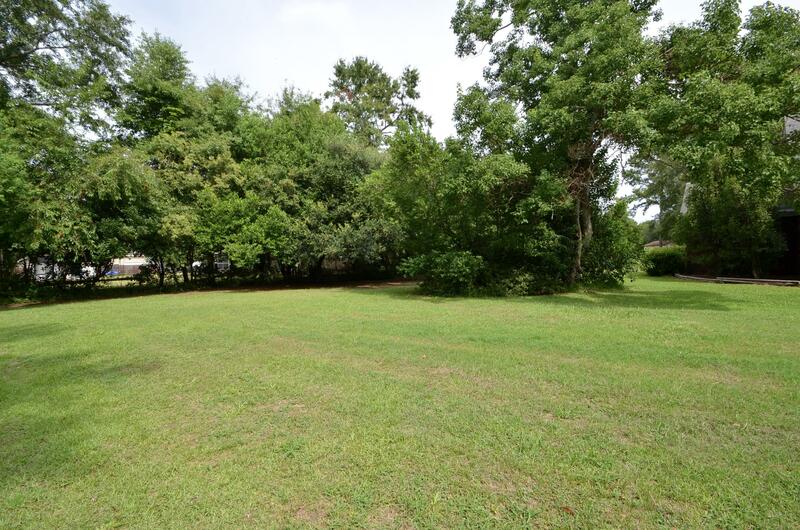 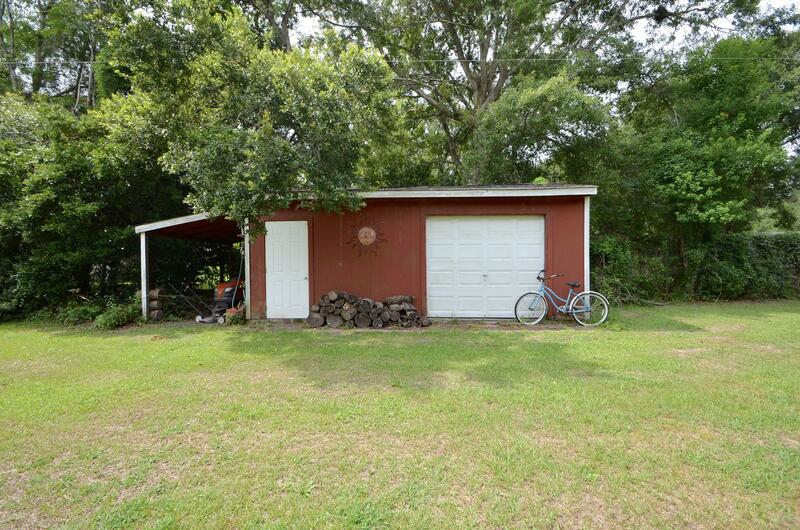 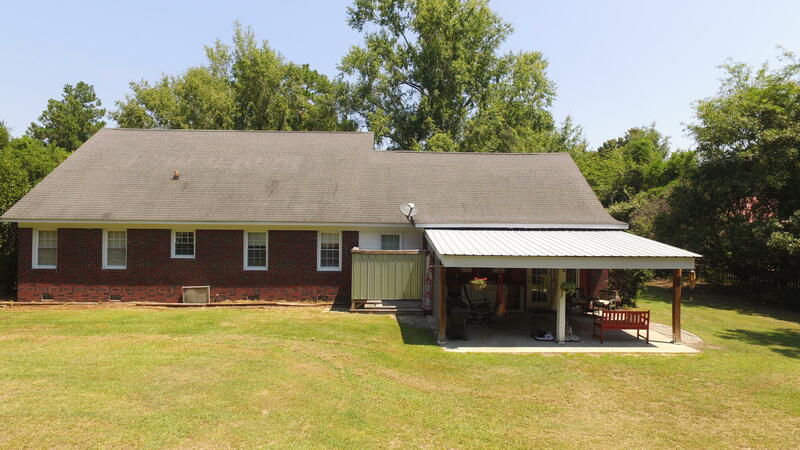 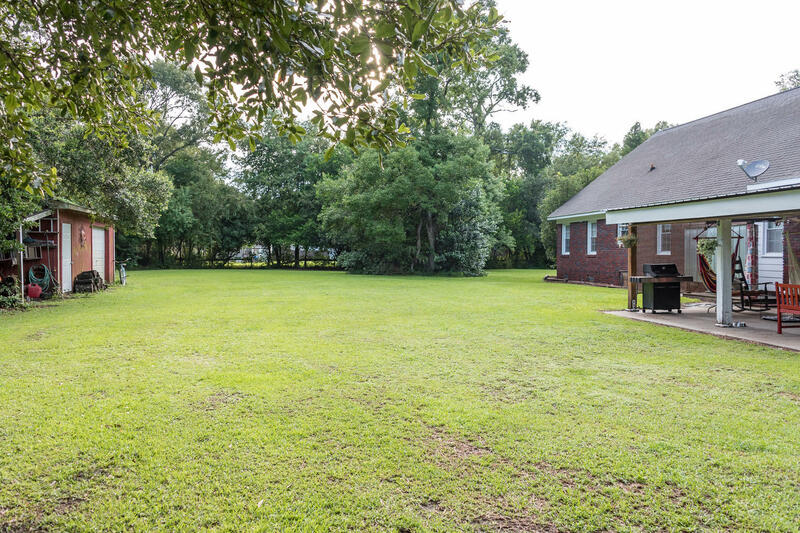 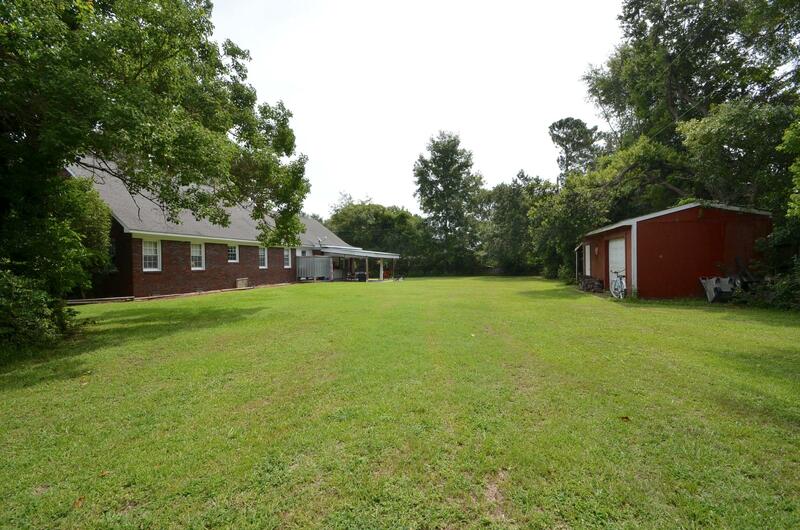 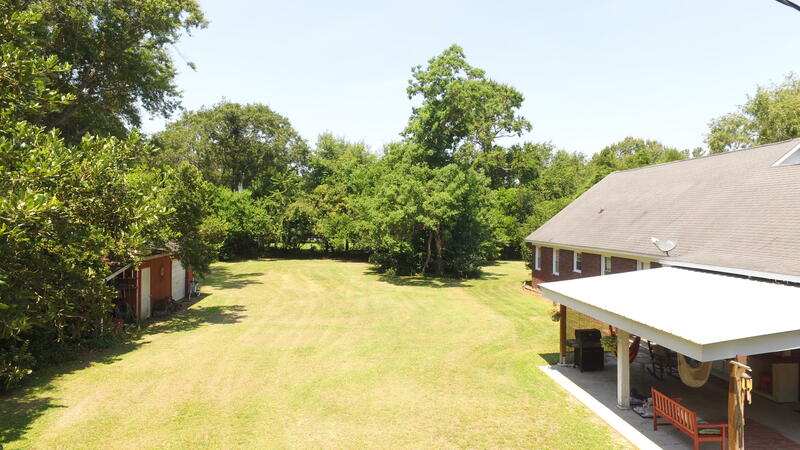 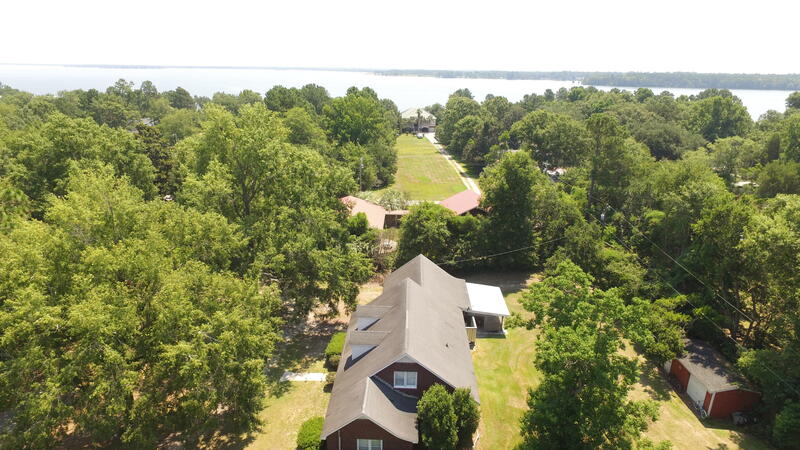 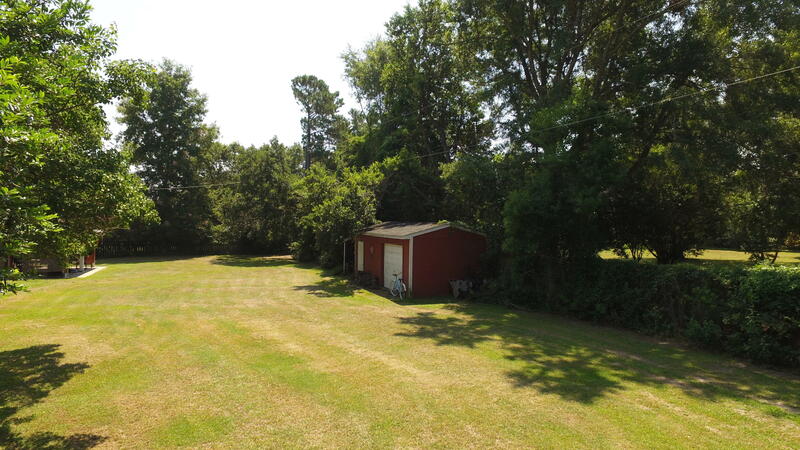 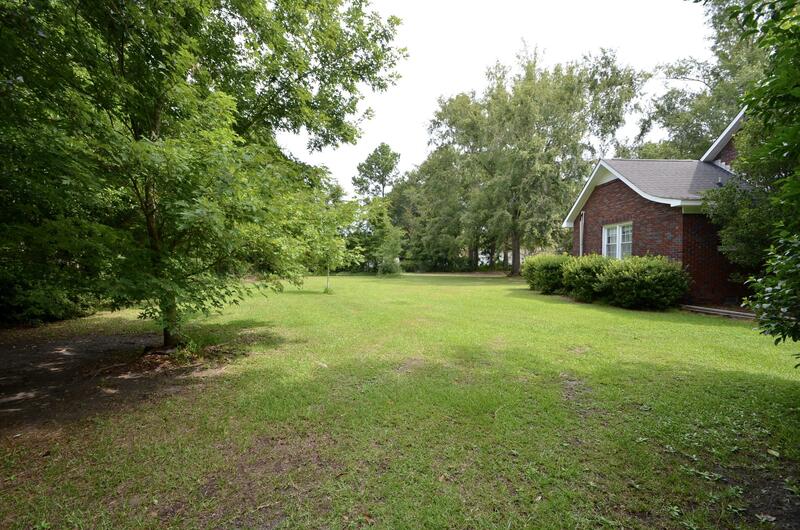 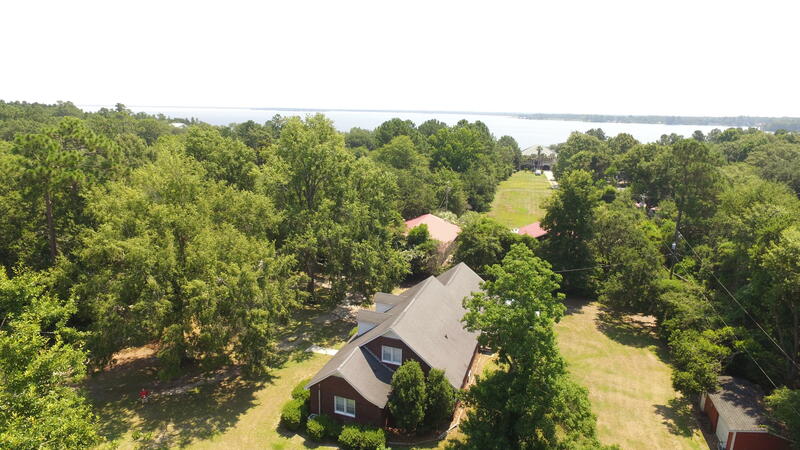 This private lot is just a stones throw from Lake Moultrie! 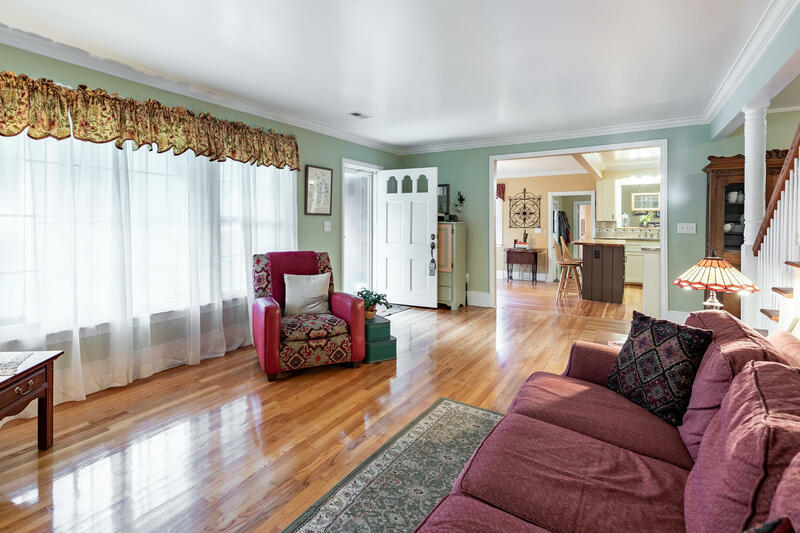 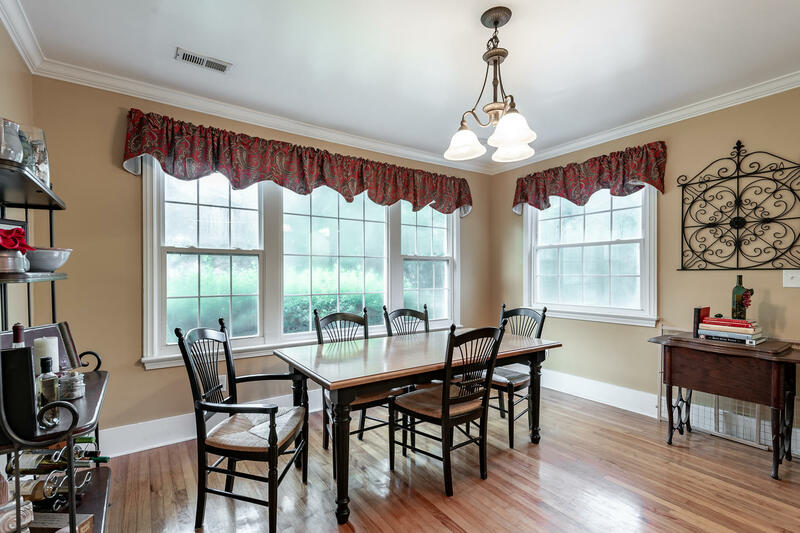 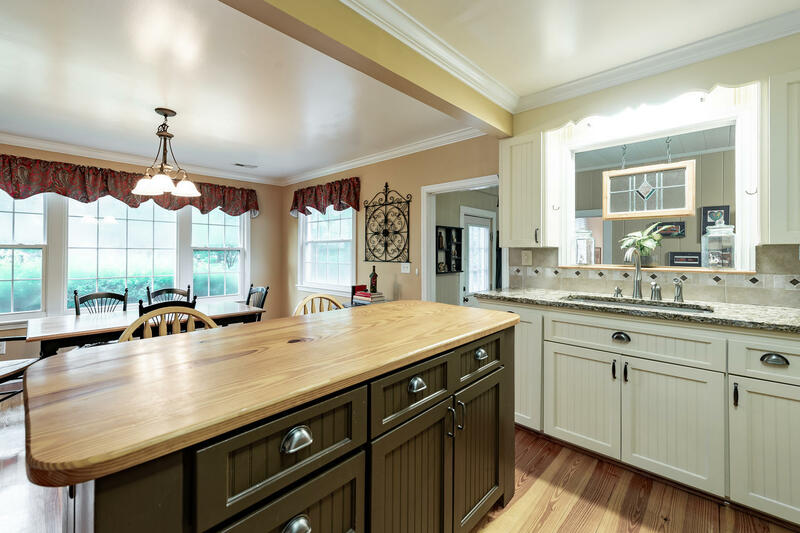 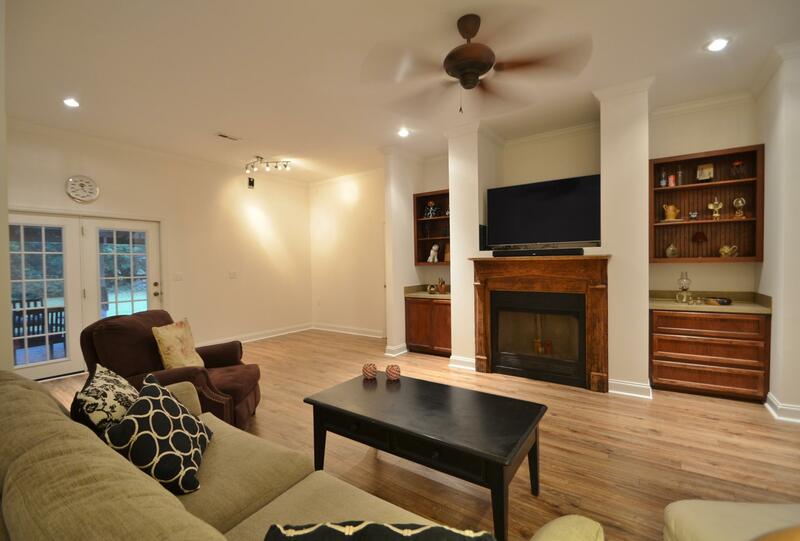 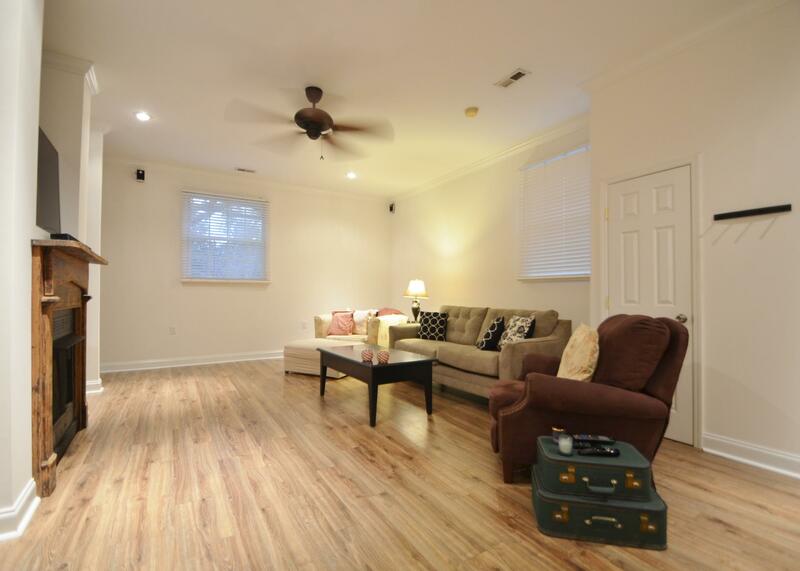 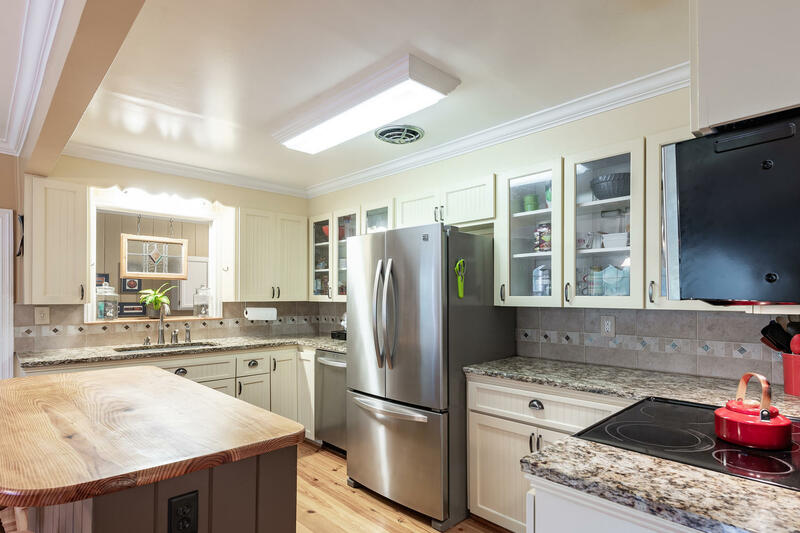 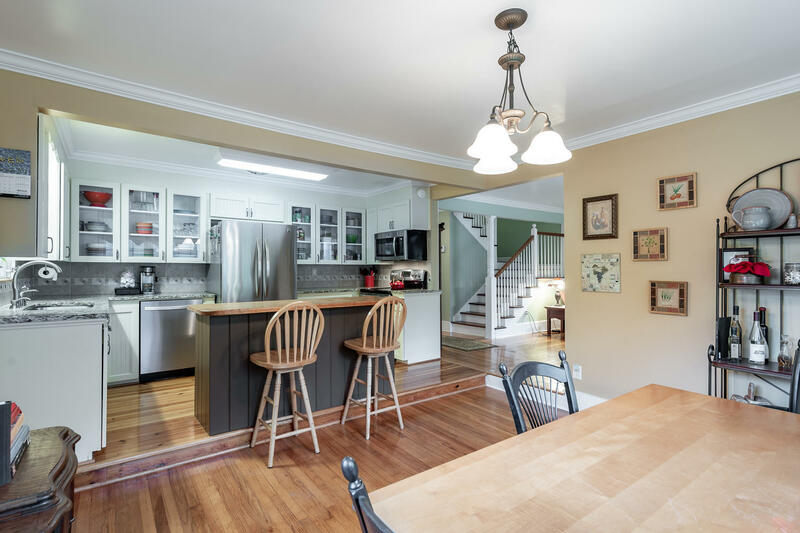 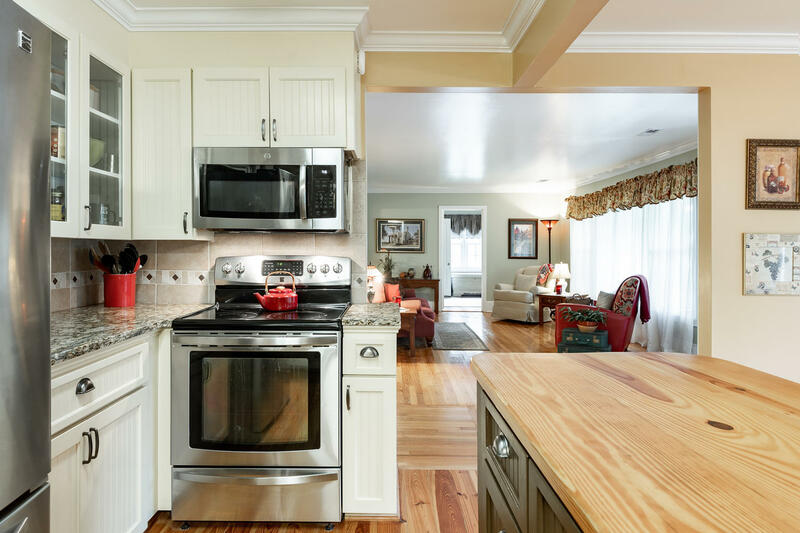 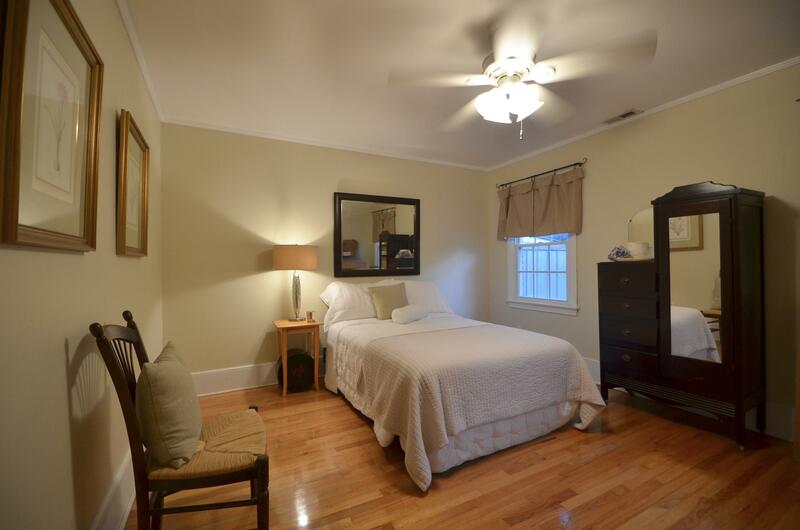 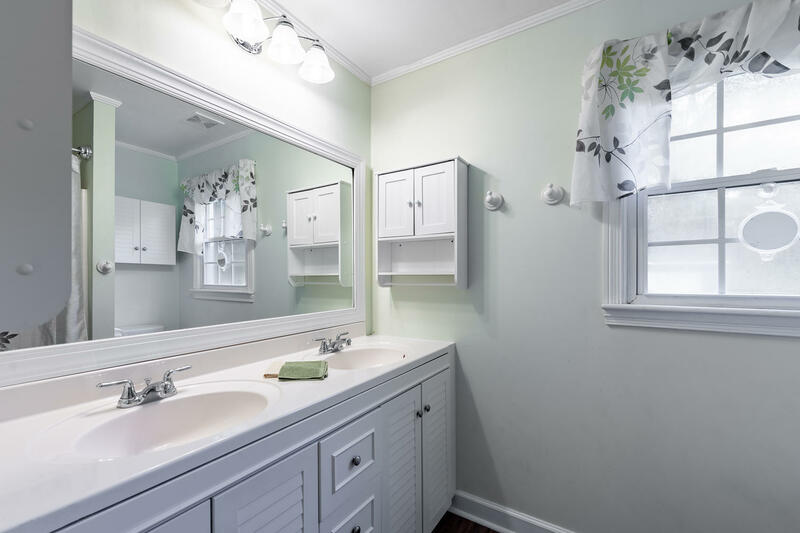 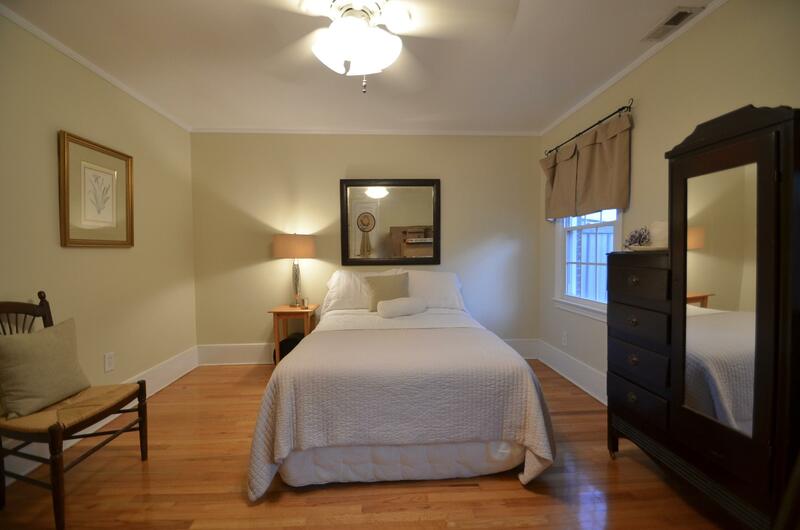 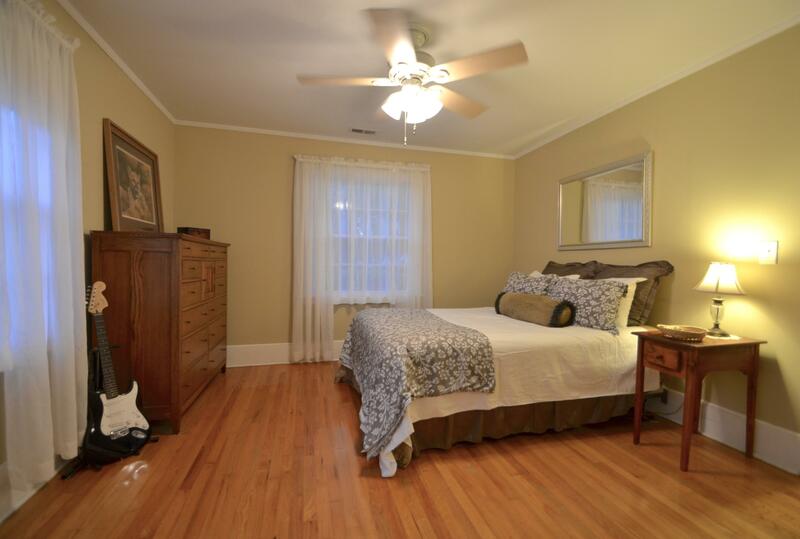 Original, oak hardwood floors are featured throughout the home along with smooth ceilings, crown molding, shiplap accents, and tons of windows allowing for an abundance of natural light. 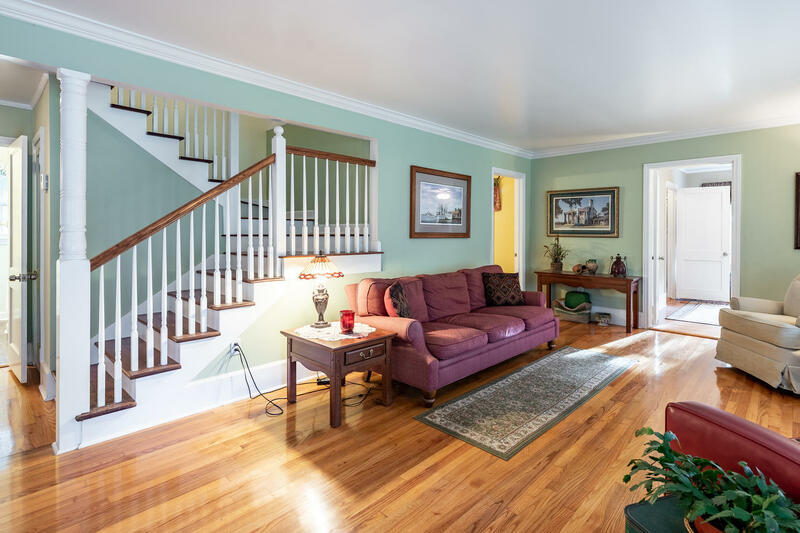 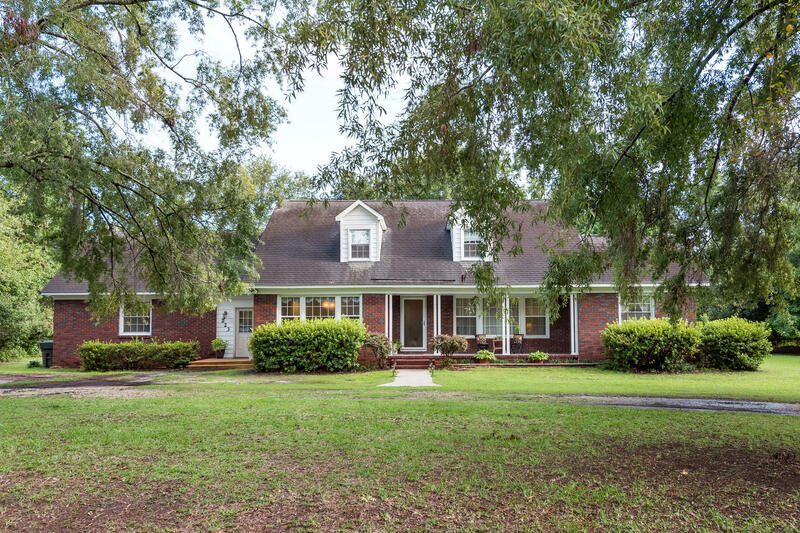 Enter through the front porch into the spacious formal living room to find a sought after open floor plan.Situated off the living room are two spacious bedrooms that share a full bathroom, and master suite with private bathroom. 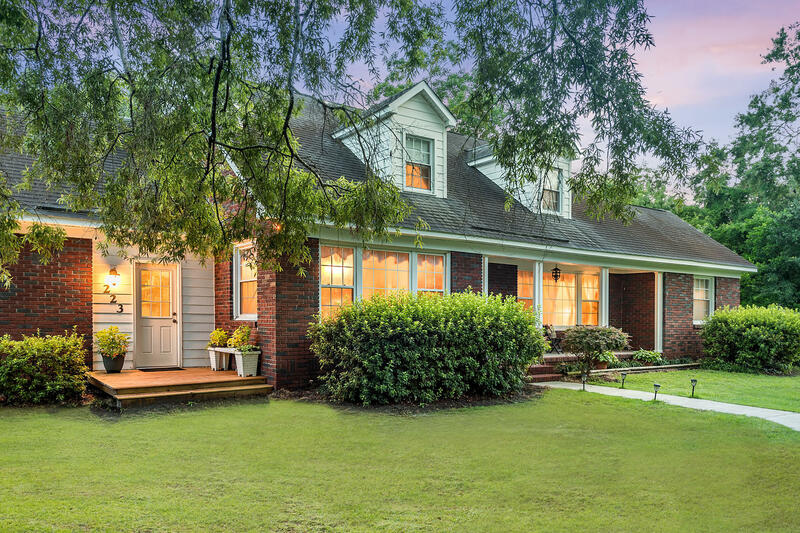 In order to save this listing, please register for or login to Carolina Life.